West Zone concessionaire Maynilad Water Services, Inc. (Maynilad) is offering septic tank cleaning services to its residential and semi-business customers this January in select parts of Caloocan, Malabon, Navotas, Quezon City, Las Piñas, Muntinlupa, Parañaque, and in Cavite province at no extra cost. Maynilad customers residing at Barangays 19 and 20 in Caloocan; Baritan and Catmon in Malabon; Brgy. Sipac-Almacen in Navotas and in Barangay Bagong Silangan in Quezon City may avail of this cleaning service, which normally costs around ?4,000 per truck. 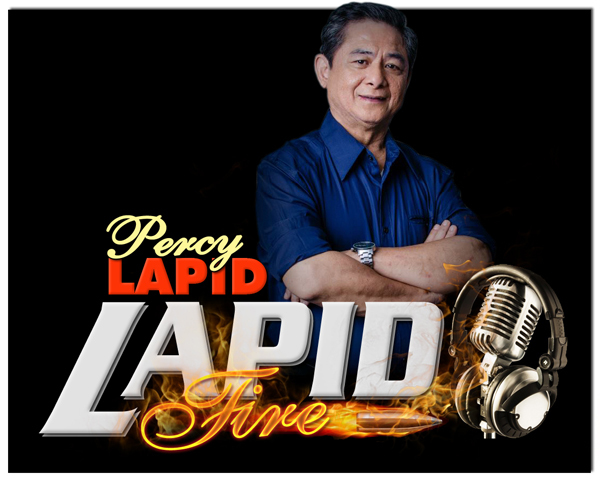 Customers in the south may also avail of this service, particularly those from: Almanza Uno and Dos in Las Piñas; Bayanan in Muntinlupa; Baclaran in Parañaque; Ligas III in Bacoor, Cavite; Bayan Luma III in Imus, Cavite; and in Barangays 13, 23 and 38 in Cavite City. 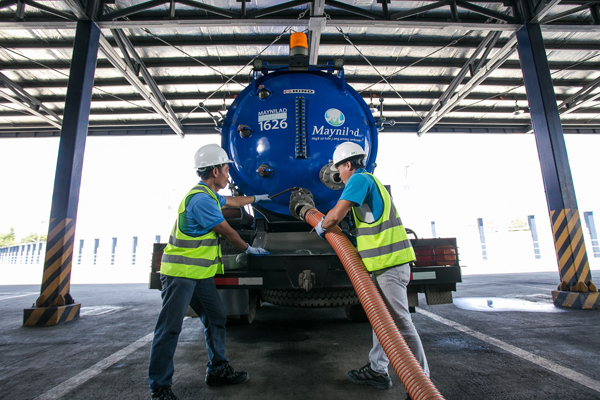 Maynilad customers interested in availing of the company’s septic tank cleaning service may call the Maynilad Hotline 1626 to determine the requirements and procedures. Additional information are also available in the company’s website, www.mayniladwater.com.ph, and social media accounts (Twitter: @maynilad, Facebook: MayniladWater). Maynilad is the largest private water concessionaire in the Philippines in terms of customer base. It is the agent and contractor of the Metropolitan Waterworks and Sewerage System (MWSS) for the West Zone of the Greater Manila Area, which is composed of the cities of Manila (certain portions), Quezon City (certain portions), Makati (west of South Super Highway), Caloocan, Pasay, Parañaque, Las Piñas, Muntinlupa, Valenzuela, Navotas and, Malabon, all in Metro Manila; the cities of Cavite, Bacoor and Imus, and the towns of Kawit, Noveleta, and Rosario, all in Cavite Province.